Yahoo has acquired mobile video streaming firm RayV to bolster its Cloud Platforms and Services team. Word of the deal first leaked back in May. While RayV has been fairly quiet about its technology, the company’s product is a “full end-to-end solution that enables improved high quality streaming for our online and mobile video content partners.” Yahoo intends to use RayV to strengthen its existing video infrastructure. 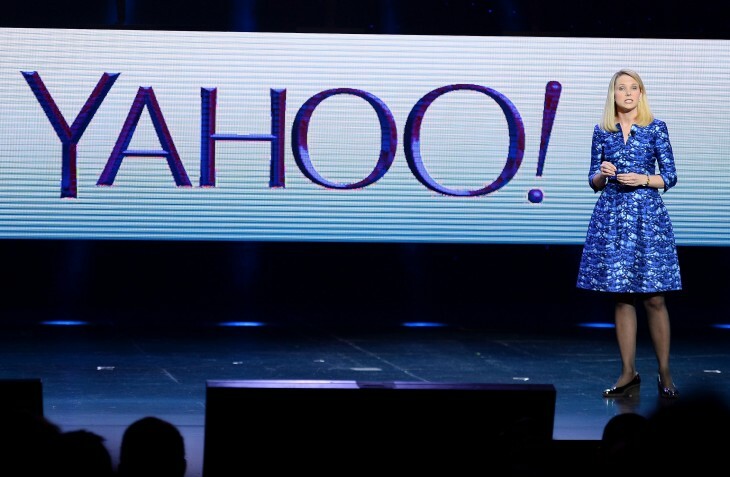 Yahoo has been pouring resources into its Yahoo Screen online video efforts with a focus on offering exclusive content. The company recently agreed to bring back the cult show Community for a sixth season. The Community reboot will likely bring in a multitude of new viewers, so Yahoo is wise to reinforce its video platform ahead of time.